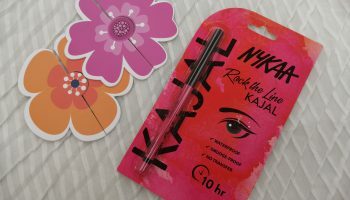 Recently I have been having a craze to try various kajal from different brands and I specifically look for budget kajal or khols to try on. 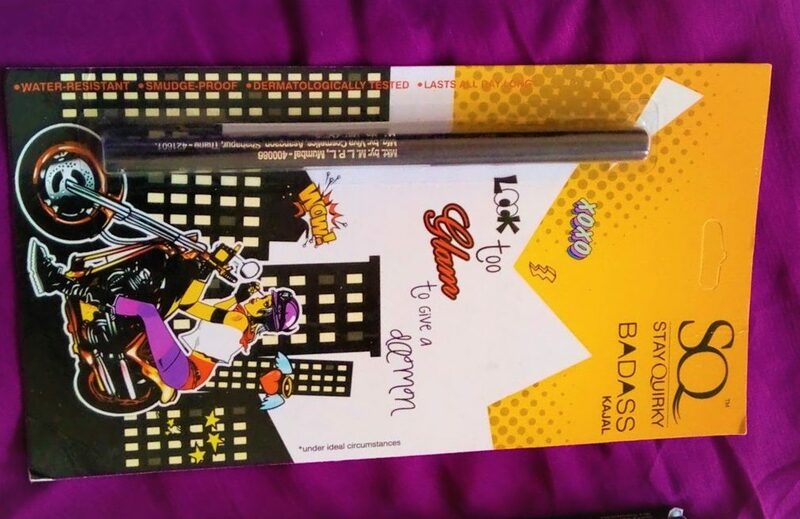 Thereby I came after this kajal from Stay Quirky Brand: Stay Quirky Badass Kajal (Black). This is a brand which is owned by the cosmetic shopping website purplle and is exclusively available only in their website. This also comes in a few different colours, but I have recently used the black one and I am gonna tell you my experience with the same. 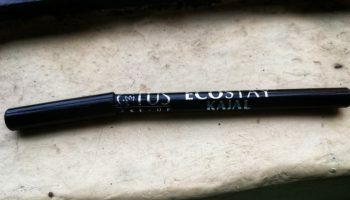 This kajal claimed to be Smudge proof, Water Proof and also Long Lasting. 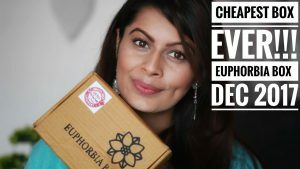 Packaging: The packaging isn’t something extraordinary; it’s the simple usual packaging for any basic kajal. But I love the colour combination, it is like the purple, yellow and black combination, which gives it a very unique look. 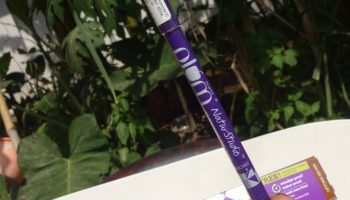 It comes as a roll on formula, and thus is convenient unlike kajal for which you have to use a sharpener and stuff like that. 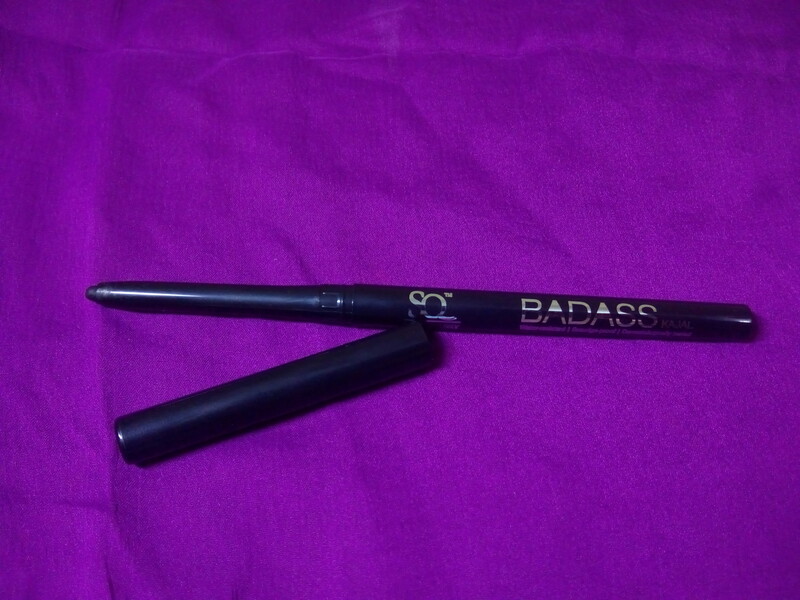 My opinion about the product: I thought that considering the price, the kajal wouldn’t be that great and all. But I was NOT CORRECT at all. It has a really dark and black pigmentation, and has a very creamy texture. And trust me, you get that dark and rich black colour in just one stroke application. 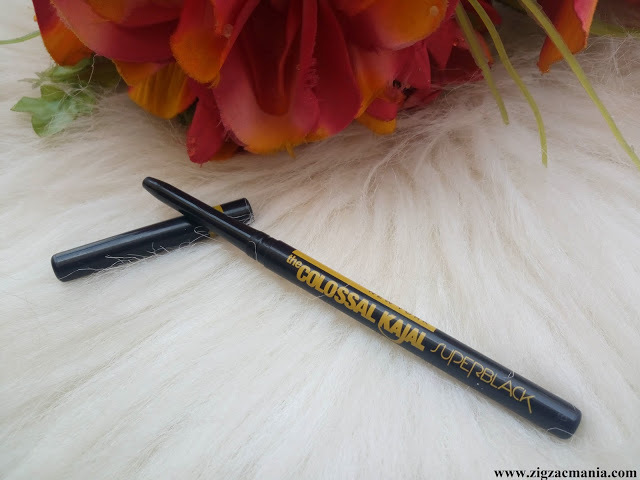 The kajal exactly matches the properties that it claims. It is smudge proof, water proof and is totally long lasting. I actually have a watery lower eye line, but even then it does not smudge AT ALL!! 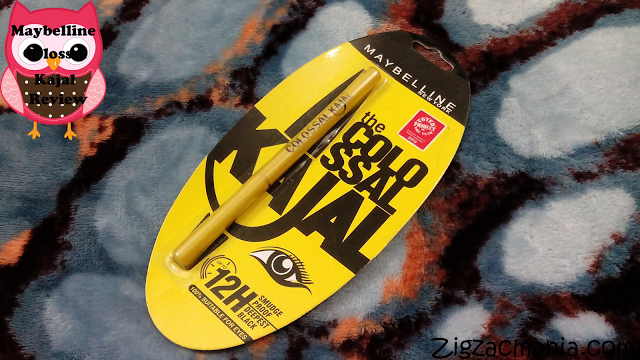 You can use it as both kajal in your lower eye lash or as a eyeliner. 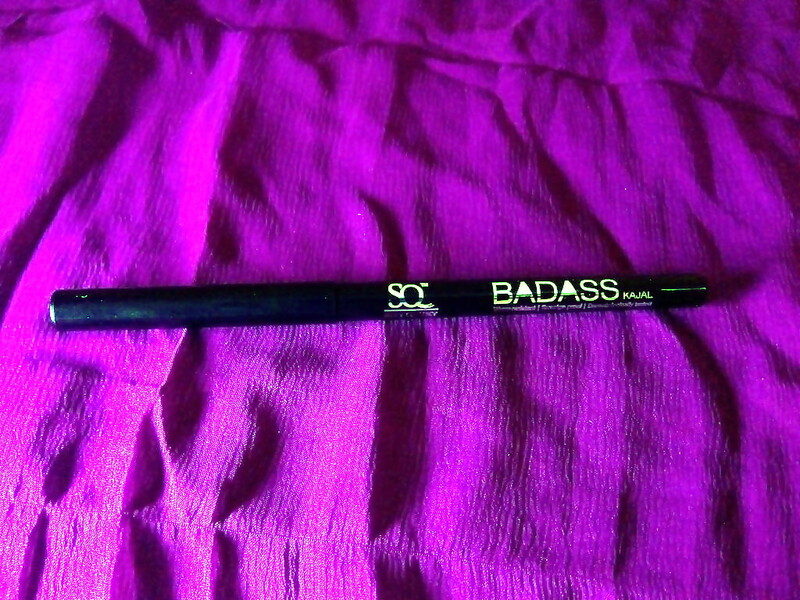 Its dark and creamy texture makes it very much comfortable to be used so and also does not give breaks in the stroke. 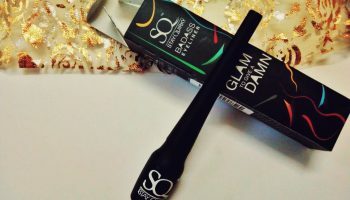 It is not matte, but rather creamy black, so if you are looking for a matte kajal its not the one for you! 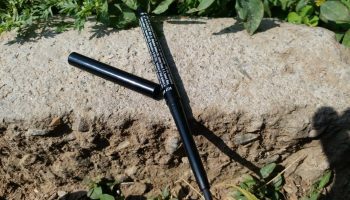 The pencil is sleek in design, nothing fancy, but the kajal is very very strong and can be removed only with the help of a makeup remover or oil. I had once tried removing it with wet wipes, it didn’t work, proving it to be efficiently water proof! So for me, a person who has watery eye line, it has lasted for around 10 hours and proved to be water proof as well as smudge proof. 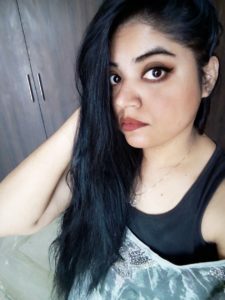 **Please do remember this kajal is non-shiny and not matte, so if you are looking for such options, then this won’t be the right pick for you. Price is so within budget, and I have seen you also get it at Rs.99 at times of offer. It is completely smudge proof. It is long lasting (around 10 hours). Has a very creamy texture. In one stroke you get dark black creamy colour. 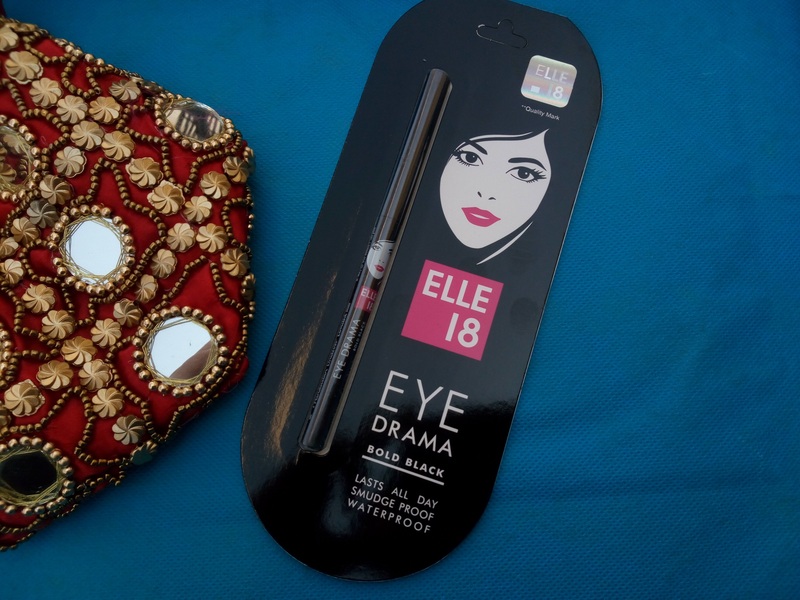 Tell me what more do you look for in a kajal? Basically I don’t have any single complaint regarding this product, like it’s so so cheap and it’s so amazing!! I would Love to rate it 5/5. And I would recommend to all of you to give it a shot! !